One-component, high perfomance, fast setting, highly flexible S2 lightweight, slip resistant, adhesive with very high yield. One-component, high perfomance, fast setting, highly flexible S2 lightweight, slip resistant, adhesive with very high yield. 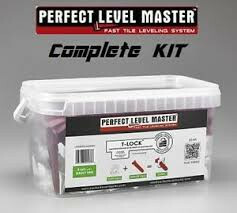 For the installation of ceramic tiles, mosaic and stone material on conventional internal and external floors and walls. For use on green screeds and timber bases (contains › 20% recycled materials). Up to 30% greater coverage than conventional Mapei adhesives. COVERAGE: approx. 0.9 kg/m2 per mm of thickness, equivalent to 1.5-2.5 kg/m2.